Knowing which travel company to use for what takes hours if not days of research and comparison. 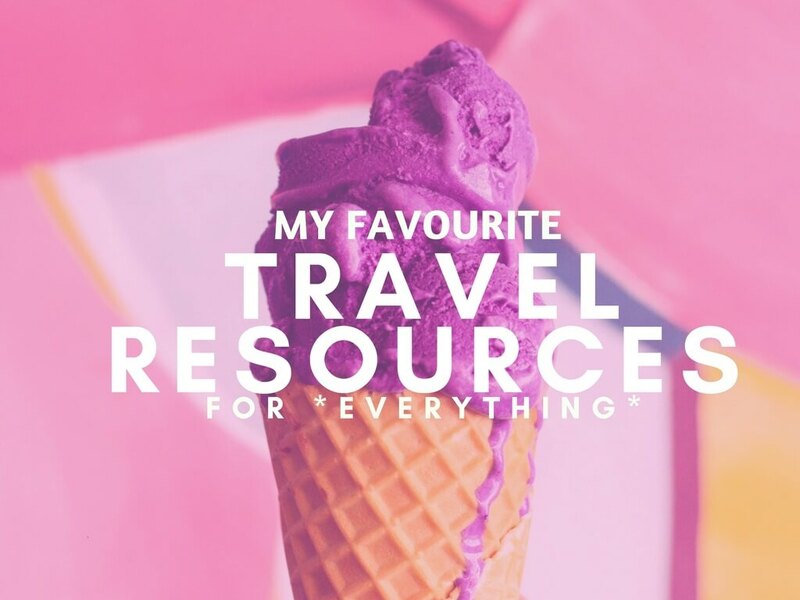 Over the last five years of my travels I’ve weighed up the pros and cons for everything travel related before deciding which travel resources to use, and here they all are for you to use too. The best company for booking flights is clearly Skyscanner – they’re the only flight comparison site I use. So easy, the app is simple to navigate and the site simple to use. I always consult Skyscanner when I go to book any flight, I think it’s just habit now as I’ve alway been happy with the service. Simply input where you want to fly from and where to and they’ll search the internet for the best flights to suit. Then you can adjust timings, price, particular airlines you want to use, and the amount of stops, until you have the flight that suits you best. Over 80% of the time I use Booking.com to book my hotel. This is mainly because most of the hotels have a free cancellation policy and my plans are always changing. It’s also an easy interface to use, has good big pictures so I can see exactly what to expect from the hotel and I can scroll through the reviews to see if there are any comments about the Wi-Fi. 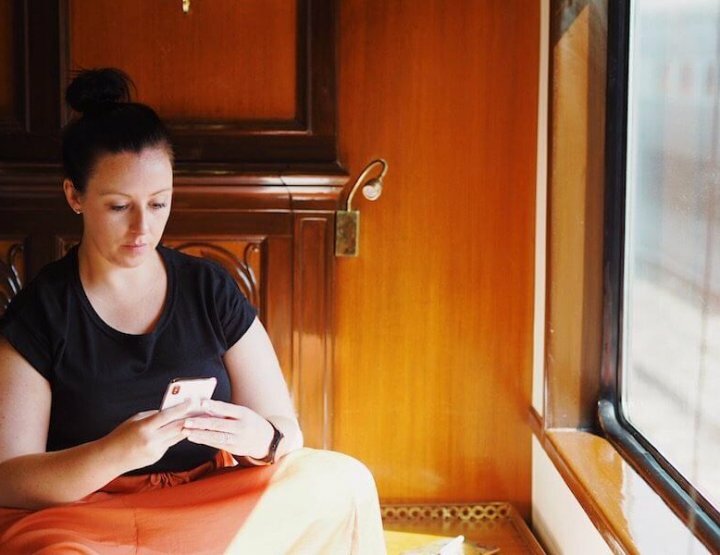 I like that you don’t have to pay straight up too – can be very useful for a digital nomad when your income is so sporadic. However, if I know that I’m absolutely, definitely going to be staying in the hotel and nothing will change I’ll sometimes do a price check on Hotels.com. I like Hotels.com because for every 10 nights you stay you get one free, at the cost of the average of your 10 nights, and you pay straight away (unlike Booking.com). This can be useful when you don’t want to convert your currency for any reason and it can come straight out of your PayPal, or bank account. I’ve probably spent two years of my life in hostels. I think they’re great. They’re not just skanky bunk beds, not always. I used to work at HostelBookers.com and so never thought I’d say this but HostelWorld, who’ve bought HostelBookers out since I left, are the hostel booking company I use most. They just have a wider inventory and since they got rid of the booking fee they’re often cheaper too. The site is just a little more user friendly. 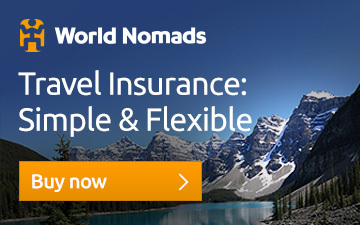 Ok, so, I used to use World Nomads, and I’d totally recommend them, but now I’ve moved to the Nationwide Flex Plus Account listed below as a really good travel insurance is included in the cost of my bank account. I did use them as one of my favourite travel resources thanks to that fact you can update while you’re still abroad, they’re highly recommended by everyone and they have 24/7 emergency assistance. They offer a really good deal for any digital nomads who move around a lot. I decided to do this because my personal cover for my travel insurance only covered up to £250. It does seem annoying to have to pay out so much a year, but if I lost any of these things I’d be gutted. I researched a lot of different gadget insurance companies and went with ProtectYourBubble because they also cover cracked screens, liquid damage and offer repair. Although I do need to take that Olympus Tough off, sold that on eBay long ago! I spent a lot of time investigating which bank to go with, and which bank account. You can read more about what I found out in my post on how to save over £500 for travel. I wrote that about a year ago now and I’ve been every happy with my NationWide bank account since. I have the FlexPlus account. Reasons I like it? For £10 a month you get gadget insurance (for the cheaper items I own), personal insurance, road cover, commission free cash withdrawal overseas and theft insurance. There are loads of other things too – like warranty on appliances and free overdrafts – but I don’t use them. The main thing for me is the commission free cash withdrawal overseas. Love. It. It’s saved me a fortune over the last year. If you want to learn more about this account, send me an email at [email protected] and I can put you in touch with someone there. If you decide to open an account – which will save you loads of money when you travel (it has me) – then we will both get £100 each. Ooo what shall we spend it on? TransferWise are one of my favourite travel resources. 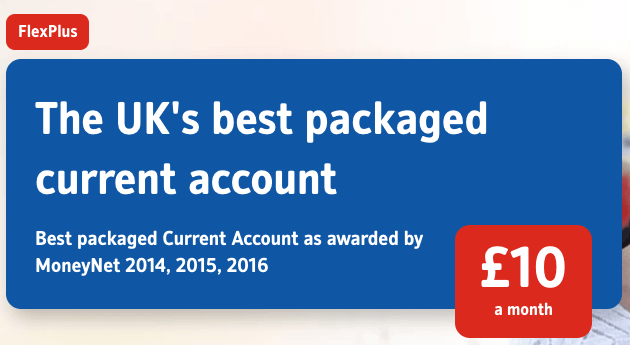 Their whole ethos is to save you money on transferring cash. If you’re paid from abroad, or you need to pay someone abroad, it’s absolutely guaranteed that their prices will be better than any you can get with your local bank. I made a video to explain. This video was sponsored by them but I only agreed to do it as I use them anyway. I’ve been a Three customer for over ten years now. Love them. Since 2013 they’ve offered normal texts, calls and data allowance under their Feel at Home scheme. There are 42 countries now where you can use your phone as you do in England, with no extra cost. It’s absolutely ruddy brilliant. This means that you can use Snapchat, Facebook Live, and look up travel advice as you go, making travel so much easier. I love Three, and as it is, wouldn’t even consider another provider. I pay around £55 per month for 300 minutes, all I need texts and 11,820MB data with an iPhone 6. Even if you don’t want to sign up to the contract, I’d recommend at least getting a Three Pay as You Go SIM. One of my Canadian travel blogger friends has that to put in her phone when she’s travelling, to reap the benefits, while keeping with her Canadian contract. She barely ever has to top up because so much is included in the SIM deal for free. When you arrive in a destination you haven’t always had the time to research what there is to do there first. This is where Viator comes in. The website is a hard earned collection of the best of everything there is to do everywhere. 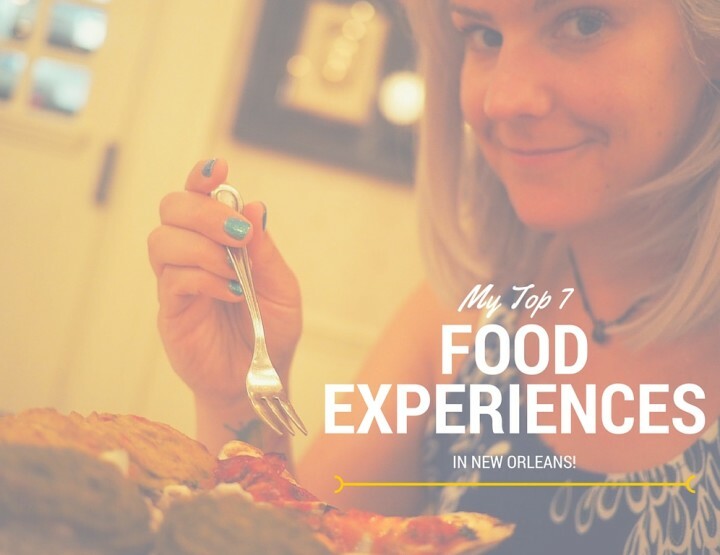 I recently did a food tour in Barbados, and I used them for research when I was in Vietnam too. They have fair prices, and because they’re one of the most popular tour sites, they also have a really good review section to rely on too. 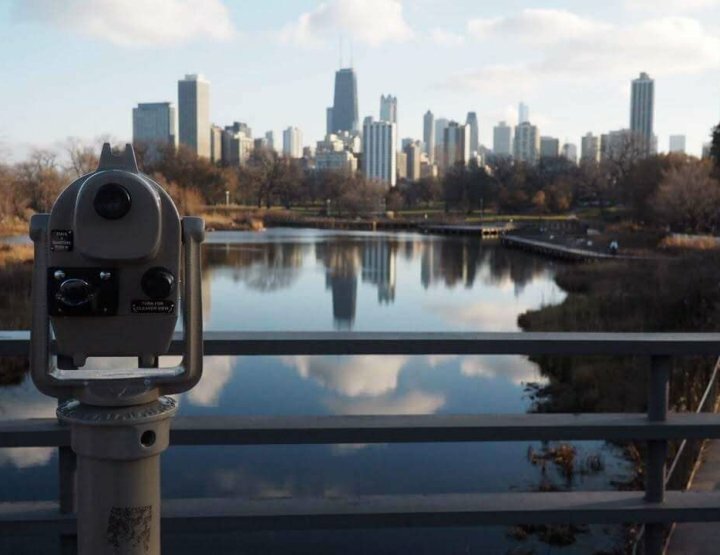 When Viator doesn’t quite cut it I’ll have a look on AttractionTix – this one is particularly good for tours and activities in the USA. I usually check between Viator and AttractionTix to find the best price and then go with that. AttractionTix has a Lowest Price Guarantee but they don’t have such a variety of tours as Viator. We’re all about experiences not things these days, aren’t we? When you want to buy someone a present lastminute.com is a great place to look. In the past I’ve had £20 Lion King tickets off here (which were in the box at the side! ), £15 Wicked tickets and I remember going to see Matilda the first month it opened. But it’s not just for theatre tickets – which is obviously what I seem to use it for – but you can book spa weekends, hotels and experiences too. Afternoon teas, car experiences and flying lessons galore! When I’d come home from travelling for months I liked to order loads of stuff off Amazon so I could come home to presents. Mum and dad’s post lady would know when I was due back because of the post piling up. Teehee. Generally it’d be books, electronics and things to help me on my travels. Amazon is totally one of my favourite travel resources. I like their dedication to customer service and their super cheap prices too. They’re very efficient and if you’re willing to pay for it, you can get your purchases super quick. Things I’ve bought of Amazon recently include; a desk which is waiting to be built, a lens for my Olympus PEN EPL-7, some flip flops, a JOBY Gorilla Pod, a lens cap and allll the accessories you could possibly ever want for a GoPro. AND A DRONE. So excited. Got the Phantom 3 – just waiting for its arrival. Come to me my droney friend. 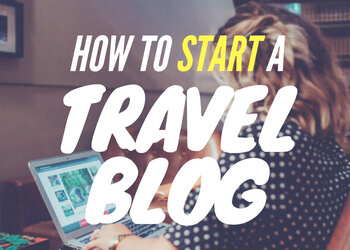 When I first started travel blogging Bluehost were the number one hosting company to go with, so that’s who I signed up with. I was happily with them for three years before I switched to a friend. I only switched because I was getting a lot of traffic and my friend offered me mates rates to host my blog – not going to say no to that, am I? I’d recommend Bluehost for any newbie starting out. From the service to the customer support to the simple to use interface, there’s a reason most bloggers go for this option. 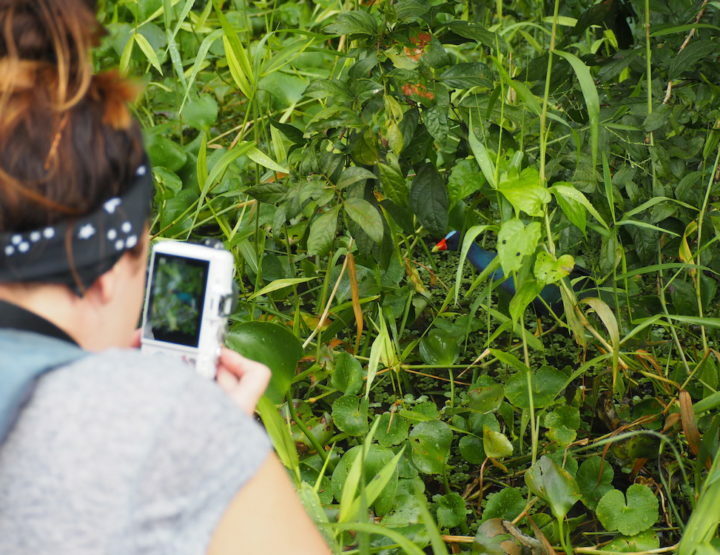 I’ve made thousands of pounds using Matt’s techniques, travelled to over 40 destinations and generally had a brilliant time. If I hadn’t have bought his previous course, five years ago now, I would never be in the position I’m in now. Back then things were simple – now blogging has become more complicated and there’s so much more you need to know. 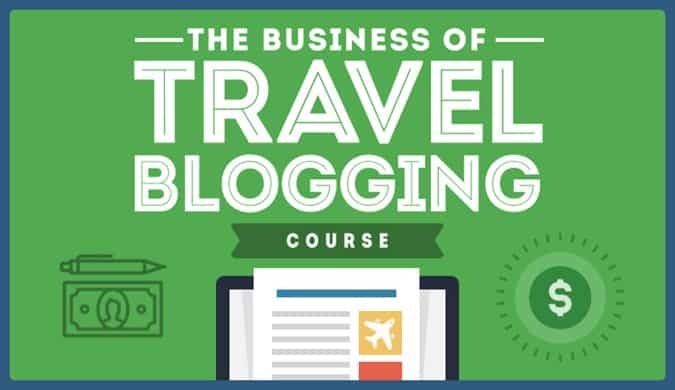 I’d strongly recommend doing his new course to learn as much as you can about this crazy little thing called travel blogging. You’ll earn the cost back in months, whether through money, travel or job satisfaction, trust me. How I Learned to Make Money Blogging from NomadicMatt. 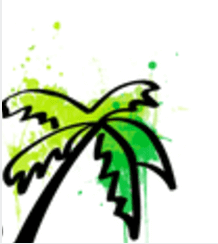 *Some of these travel resources feature affiliate links at no extra cost or hassle to you. These are the companies I use and recommend from my personal experience. If you have any questions about any of the companies, just let me know in the comments below, or send me an email. Something weird going on with the formatting... every apostrophe has turned in to a link. Feel free to delete this comment when it's fixed - I don't now how else to alert you. Thanks Chadwick – sorted now! 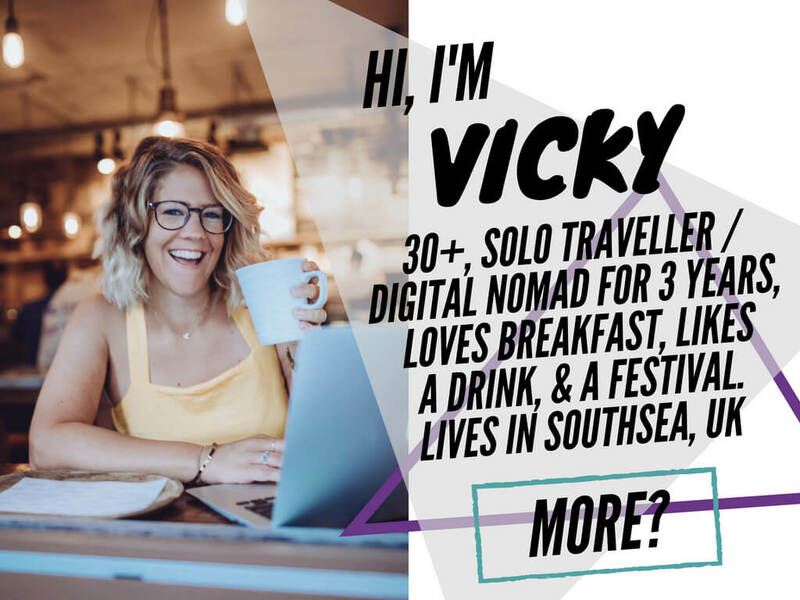 Thanks for sharing your list Vicky! We're due to go away on Friday and require suitable insurance. I will checkout 'ProtectYourBubble' now. Thanks again, Amy. Yeah I'd definitely recommend them. Although, I haven't actually had to claim with them yet but from reading all about them they seem like the best company to go with. So glad I came across this article when planning my holiday.